Build the blocks for learning to spell, read and write. 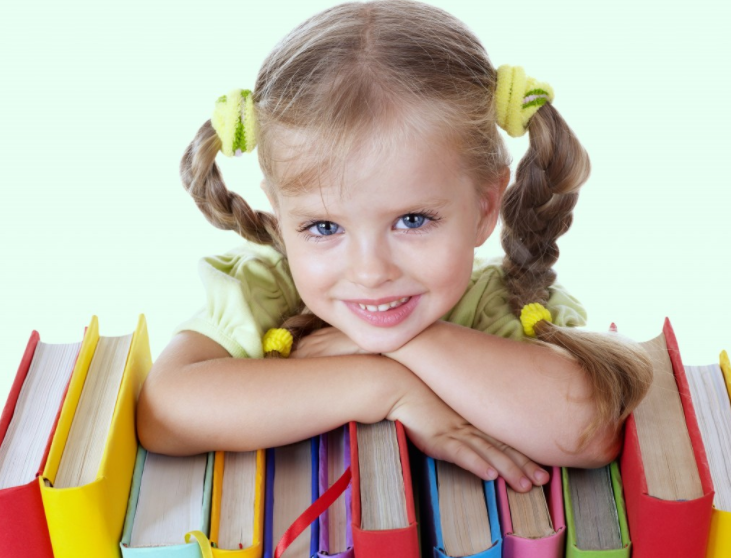 Wondering how you can help prepare your preschooler to learn how to read, spell and write? Ensuring your child has good speech and language skills is important. Also of critical importance is laying down some foundations for learning literacy at school. So – be inspired and get ready to have some fun with the following activities! Syllable Counting is learning how to break words up into their smaller parts. For example; “birthday” has two syllables, “birth/day”. “caterpillar” has four syllables, “cat/er/pil/lar”. Don’t forget the one syllable words such as “chair”. The possibilities are endless when it comes to activities to build skills in counting syllables; here are a few ideas… ensure to make it enjoyable! Get physical – clap it out… or skip, jump, hop! Get musical – toy drums, guitars, keyboards, maracas etc… Are great to tap, strum, play, shake to the beat of the syllables. Name items you can see in the room of a house, or whilst in the car, and count out the syllables. Build a tower- take turns counting syllables using blocks; and build a tower as you go; the tallest tower wins. Syllable word lists can be found easily on the Internet – practice counting syllables in words with 1-4 syllables. If you aren’t sure where to break words up, remember that every syllable has a vowel sound. Sharing books that rhyme – the most obvious start! As your child gets to know the book; have them complete the sentence for you (fill in the missing word). You can make this fun, by substituting a nonsense rhyming word, and have your child give you the correct version. Roll a ball to each other, exchanging rhyming words with each turn. Even if your pre-schooler comes up with a nonsense word, it’s okay, you just want them to get the idea behind how rhyming works. Be sure to focus on the sounds heard (rather than letter names). For example; “Can hear a ‘ssss’ sound in ‘sun’? What else can we think of that starts with ‘sssss’“? Remember to be clear when talking about sounds vs letters to your child. E.g. The letter ‘s’ makes a ‘sssss’ sound etc. This is not about the spelling of the words– it is about sounds! Pre- Kindy; focus on words structures that have 2-3 sounds E.g. ‘go’ (‘g’ – ‘o’) and ‘cat’ (‘c’ – ‘a’ – ‘t’). With a word like ‘shoe’, there are 2 sounds, ‘sh’ – ‘oe’. Use movement; steps, jumps, tapping, pointing, whilst saying each sound. When ready, incorporate practice visually scanning LEFT to RIGHT with objects such as the counters, blocks. I may as well say it again – HAVE FUN! – That is how kids (and adults) learn best!